Funding projects or ventures via crowdfunding is no longer restricted for only those who are tech-savvy or with infinite networks. It is a legitimate way to connect with hundreds or even thousands of people outside of your existing community, and more importantly, get good work funded. For non-profit organisations crowdfunding, when done well, can get those blue sky projects funded and give an alternative and dynamic profile to your organisation. And much more including the role played by rewards, video, goals and deadlines. This webinar is designed for all non-profit staff and volunteers who have an interest in getting projects and ideas funded. Tom Dawkins is Co-Founder and CEO of StartSomeGood.com, a global crowdfunding platform for social good projects, and Director of the Australian Changemakers Festival. 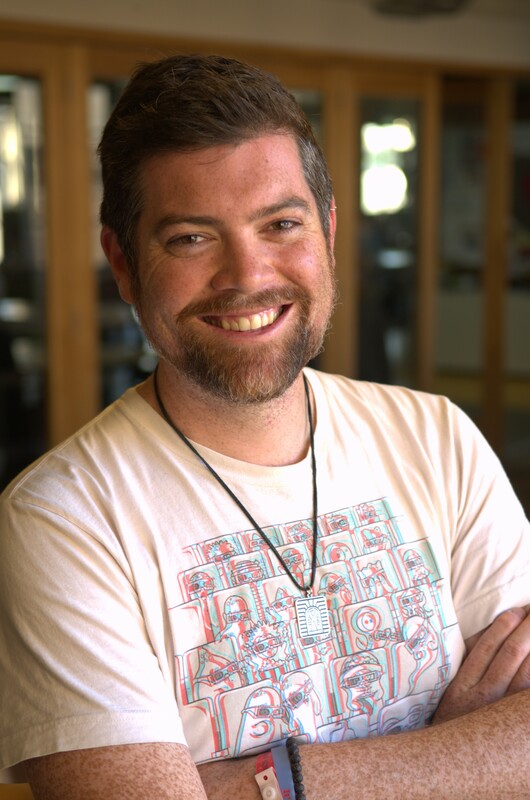 He was previously founder and CEO of Australian youth non-profit Vibewire and the first Social Media Director at Ashoka: Innovators for the Public, in Washington DC. Tom has consulted with numerous non-profits, associations and governments on how to better engage their communities using social technologies.